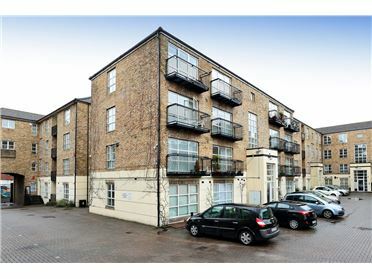 Newly refurbished spacious two bedroom first floor apartment with dual aspect. 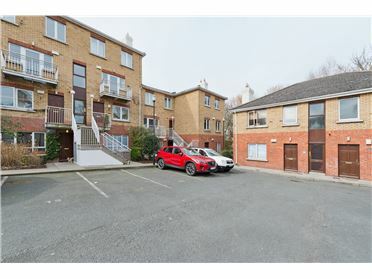 Ideally located and privately tucked away in the development . 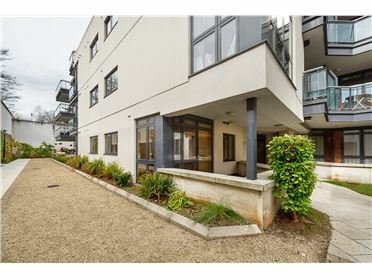 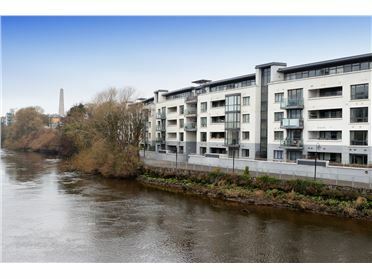 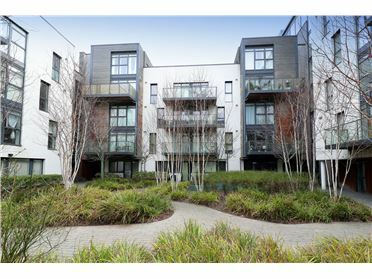 This apartment has the benefit of a large south west facing balcony with access off the living room. 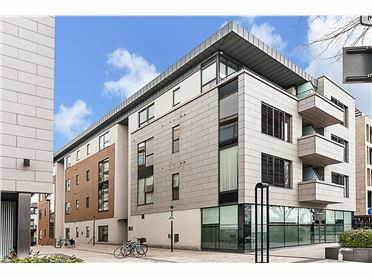 Internally the accommodation includes a spacious entrance hallway with hot-press and exceptionally large storage closet a large bright living room with double doors opening onto the balcony. 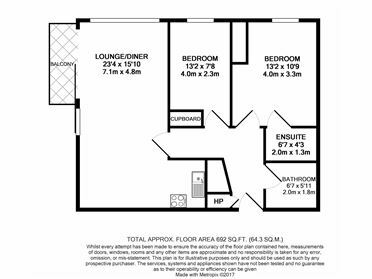 The kitchen is fitted with a good range of wall and floor units and provides ample dining space. 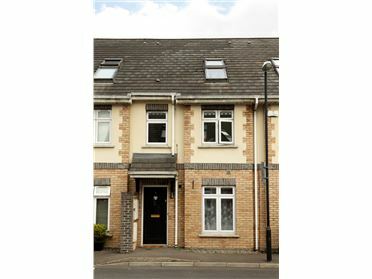 There are two large double bedrooms both with fitted wardrobes and the main bedroom is en-suite. 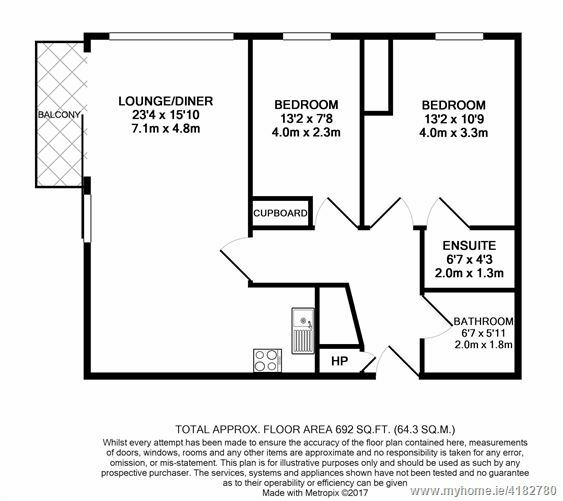 A modern family sized bathroom with tiled floor and wall tiling around the bathtub completes the accommodation. 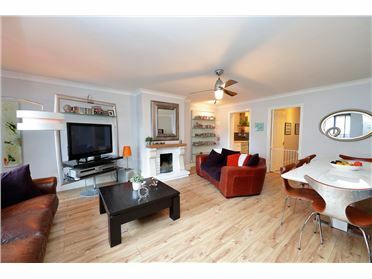 It is well serviced by a number of bus routes and enjoys an abundance of amenities on its doorstep. 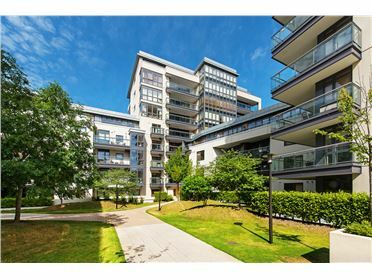 The Botanical Gardens and a wide array of shops, bars, restaurants are all within striking distance. 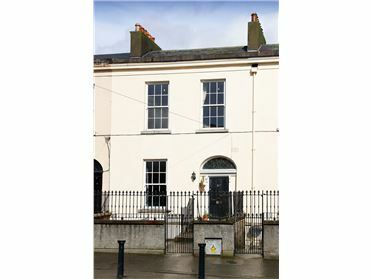 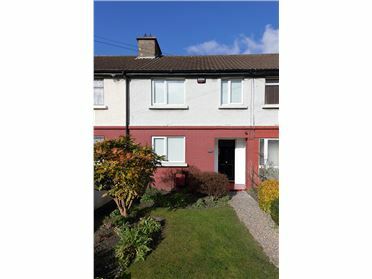 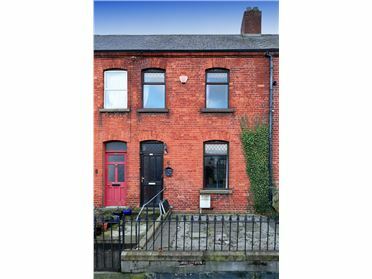 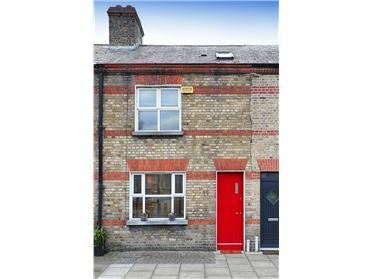 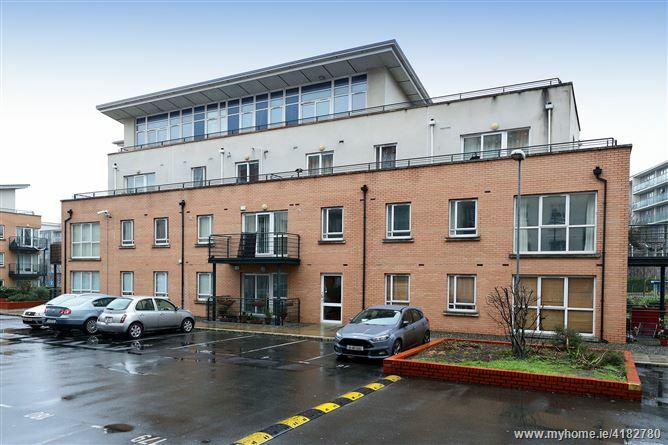 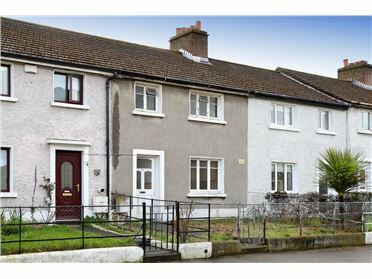 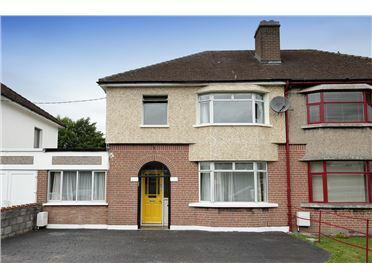 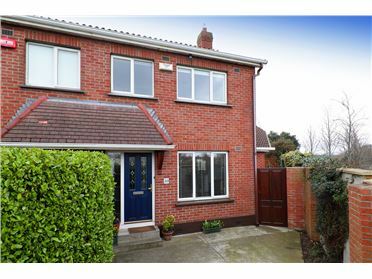 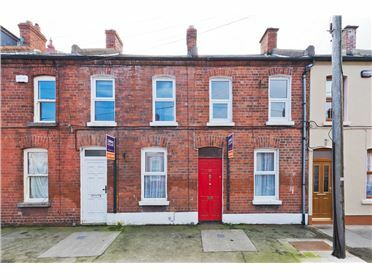 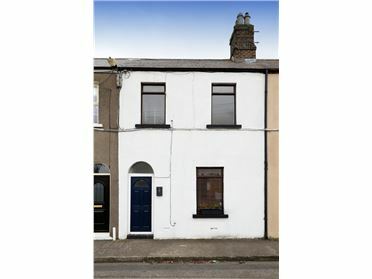 This superbly positioned property is a short stroll from both Glasnevin and Finglas Villages. 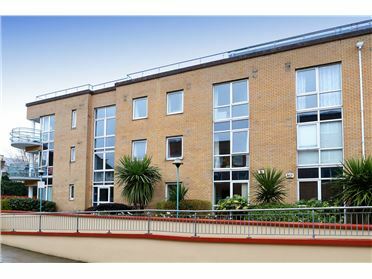 All main hospitals are only a few minutes away including; The Mater, Rotunda, Temple Street and The Bons Secours Hospital.